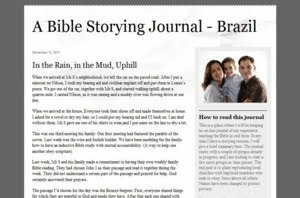 My Chronological Bible Storying Journal has been an on-line journal of my experience in Brazil teaching the Bible in oral form. After storying sessions, I sometimes post a brief summary. The journal started with a couple of groups already in progress. Names have been changed to protect privacy. 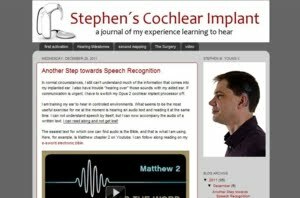 Stephen's Cochlear Implant is a blog that chronicles my experience having a cochlear implant surgery and the process of learning to hear with my left ear, which has been totally deaf for as long as I can remember. 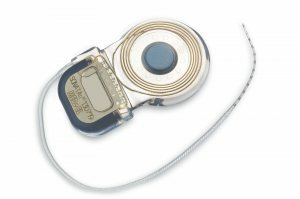 I hope it can be a helpful resource for others who struggle with hearing impairment or who are considering a cochlear implant. Café com Leitura is just a little storying space. 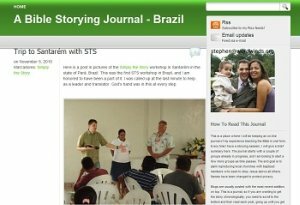 This blog is a canvas for me to write stories or post recorded told stories. 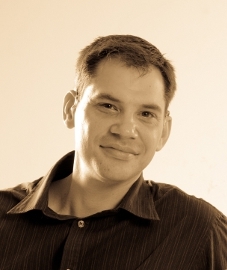 Some will be good, many will be average-at-best, and some will be just a waste of space. This should be a lot of fun. The title is Portuguese for "Coffee with Reading," but is a play on words and looks like "Café Au Lait." 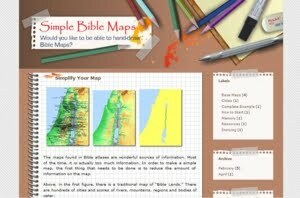 Simple Bible Maps is an idea I've got, but haven't had much time to develop. 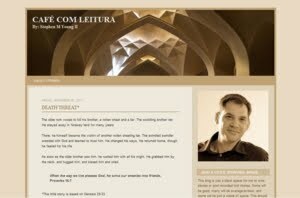 I hope to create a resource for helping people learn the names of Bible places and where they are. 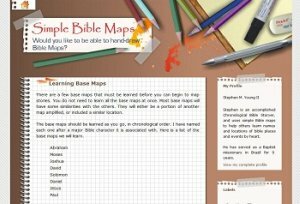 The goal is to help others to learn how to draw Bible maps from memory as they tell or teach scripture narrative.